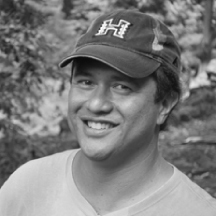 Edwin “Ekolu” Lindsey is on a mission to protect and restore Hawaiian cultural resources. The son of the late Ed Lindsey, the renowned conservationist who was named a “Maui treasure,” Ekolu continues his father’s legacy with a belief in the (‘olelo no’eau (proverb) “He ali’i ka ‘aina; he kauwa ke kanaka.” (The land is chief and we are its servants.) Ekolu is president of Maui Cultural Lands, an organization dedicated to the preservation of Hawaiian culture, archeological sites, native plants, and the Islands’ first people. 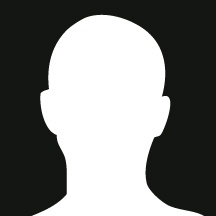 Content Missing. Check back later. 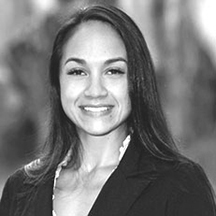 MayLing was born and raised in Kahului, Maui. Her sense of responsibility to Hawaii’s culture, history, and natural resources forged May’s involvement with Maui Cultural Lands. As the Director of Human Resources at the Westin Ka’anapali Ocean Resort Villas since 2007, she was one of the primary facilitators who developed the partnership between the Westin KOR and Maui Cultural Lands. May’s 20+ years of Hospitality management provides MCL with the contacts and insight to engaging our Maui resort guests in ecotourism/voluntourism. Beyond her support as the Secretary of MCL, she regularly organizes Community Service Programs for the KOR associates and guests including work days in the Honokowai Valley. Alane is a resident of Haiku, Maui since 2005 having moved from California with her family (husband Matthew, son Zane). Their care for the islands and the Hawaiian culture pushed them to get involved with their community. Through their volunteering efforts they found Maui Culture Lands. Alane supports MCL’s financial operations with her 20+ years of experience in finance and accounting. 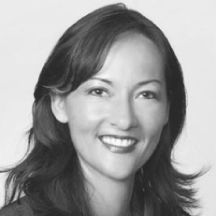 Most recently she was to CFO of Coldwell Banker Pacific Properties, and previously with Marriott Vacation Club and Ritz-Carlton Destination Club serving as a Director of Finance for two large resort projects and as the Regional Director of Product Supply Management of Hawaii and the Western US. Alane, Matthew, Zane enjoy volunteering as “weekend warriors” for the restoration of Hawaiian cultural sites with Maui Cultural Lands. 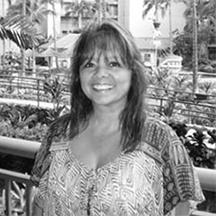 Lisa is dedicated community advocate born and raised on Maui. Along with her efforts with Maui Cultural Lands, Lisa is the Secretary of PFEE (People for Educational Equality), Board Member of Maui Capoeira and Polanui Hiu Community Managed Marine Area. 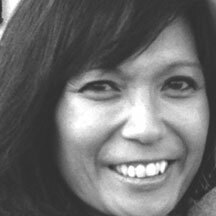 Lisa has traveled extensively, including living abroad in Italy and Japan. She brings over 20 years of hospitality to retail operations experience to MCL having served in management roles for Classic Resorts and various retailers. Currently she is the Marketing Services Coordinator at Starwood Hotels & Resorts. Her wealth of knowledge comes as great support to MCL’s marketing, PR, and general operations. She enjoys being a doting mom to her son Keoni and daughter Keolani, learning new languages (she is fluent in Italian), running, standup paddling, and volunteering her time to environmental and educational endeavors. Born and raised on Maui, Sulinn developed a passion to preserve the island’s beauty as she knew it growing up.She earned a Bachelor’s degree in Business Management from the University of Hawaii in 2007 and has been working in the hospitality industry for over five years. Sulinn enjoys surfing, hiking or playing at the beach with her family. A resident of Maui since 1995 arriving here from Texas, Duane is an avid photographer who aspires to capture “rare moments”. His life’s passion is to preserve intact Hawaiian forests and the perpetuation of Hawaiian Culture. 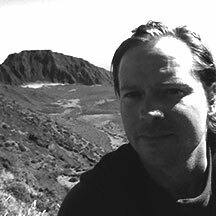 Duane is a professional landscaper by trade, designing and maintaining luxury resort properties, private residences, and working on projects within the Haleakala National Park, Vegetation Management Division. When he is not working or volunteering his time with various Hawaiian reforestation projects “putting back what belongs” he enjoys spending time with his wife, Erin and 2 children, Evan and Isabella cultivating his back yard native forest.